Our flight arrived late in Chiang Mai, so we had decided in advance to stay somewhere near the airport. It cost us 100 bhat to get a taxi to this hotel. We were very satisfied with the level of comfort and service for a relatively low cost. Staff was friendly. The room was very clean and modern. 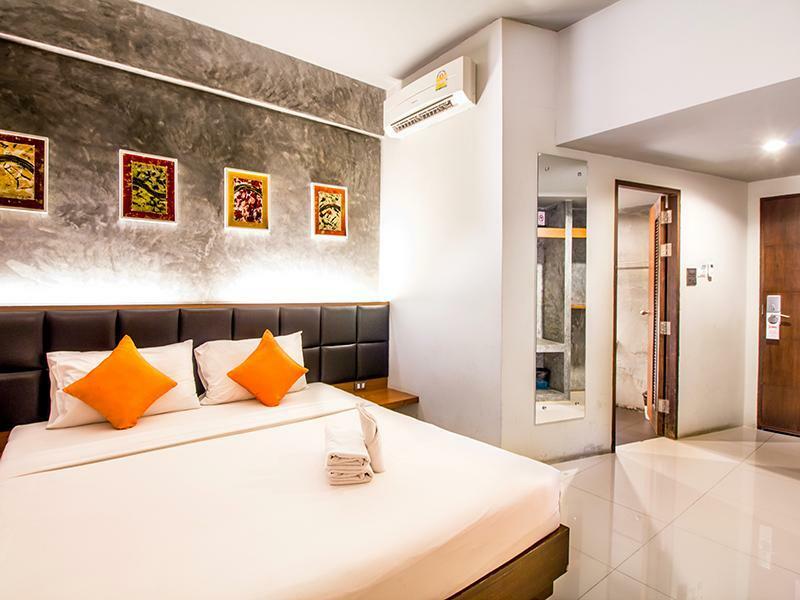 It is not particularly near any tourist areas, but it is a comfortable choice to stay when first arriving in Chiang Mai. This hotel location is nice away from busy street and close to many attraction locations. Great place to stay! Very convenient location; has it all! Not worth the stay. It's quite a ways from old city. The rooms have concrete walls, which looks cool, but you can hear everything, and it echoes through your room. We were charged for dirtying a towel... it was a little dirt.. the beds felt like we were laying on cardboard. And the pillows were just big rocks. Very limited lighting. Dont waste your money here. Wifi worked well in the rooms. 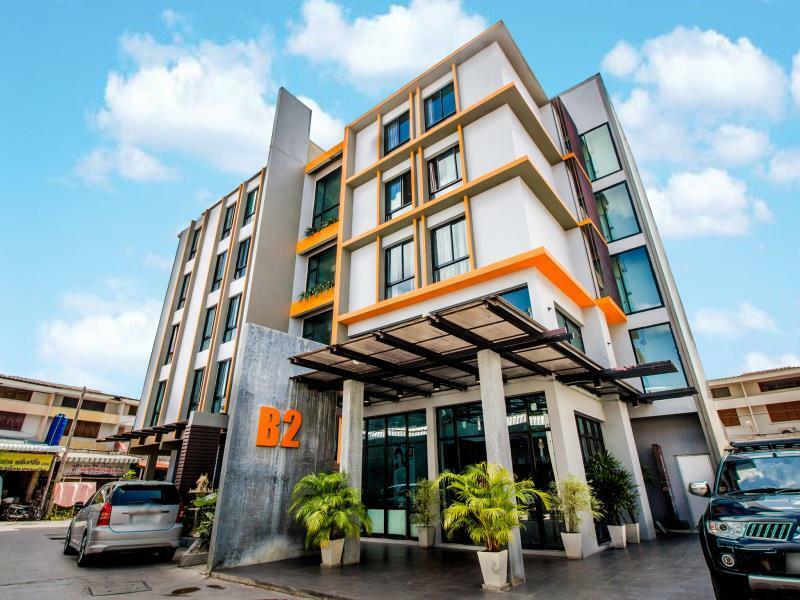 The B2 hotels are great for their reliability. You know what you are going to get and I have stayed in many different B2 locations. I like this one best because of its location. If you are wanting to stay there on the weekend you better book early. They are usually booked full. Great! Worth for its price. We just wish they had an electric kettle so we could have hot water for coffee. Good location and value of money. Spent 3 nights here for the first time @Chiang Mai, Hotel is easy-decorate feel warm and quiet. Room is clean and well-care than expected. 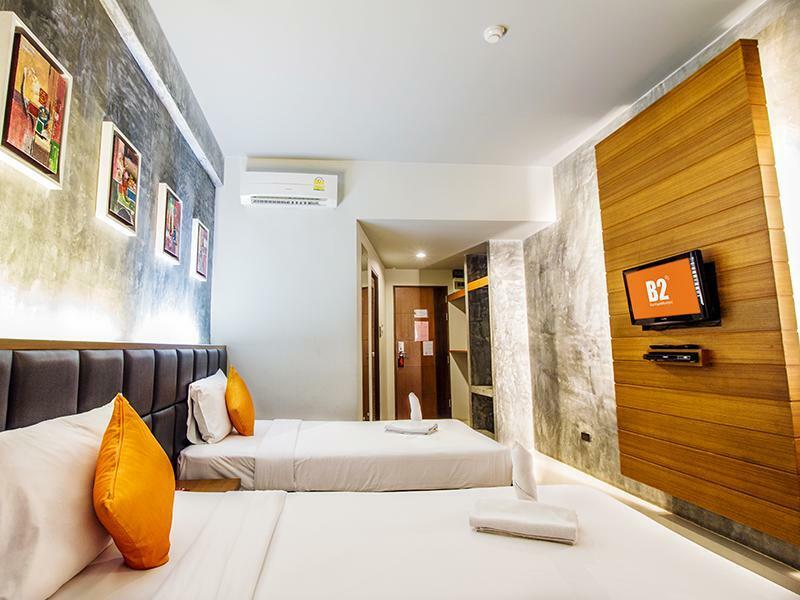 Hotel locate near Wua-Lai Saturday walking street, otherwise you may need a car for traveling. Great location since it's very close to Saturday Market (Voilai Street. The room was spacious and clean. The staffs were very friendly and helpful. We'll definitely stay here again when we visit Chiangmai. I did not stay at this hotel but the bill charges to my credit card. I did not receive any booking number when I did booking. 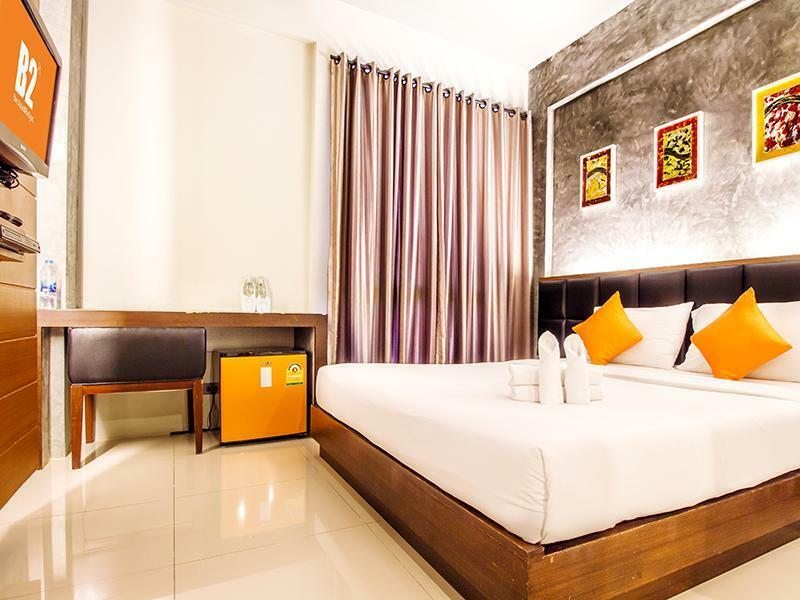 Finally I change to book duangtawan hotel . Bath room drainage is not good.